The biology of amphibians is outlined by Duellman and Trueb (1994). 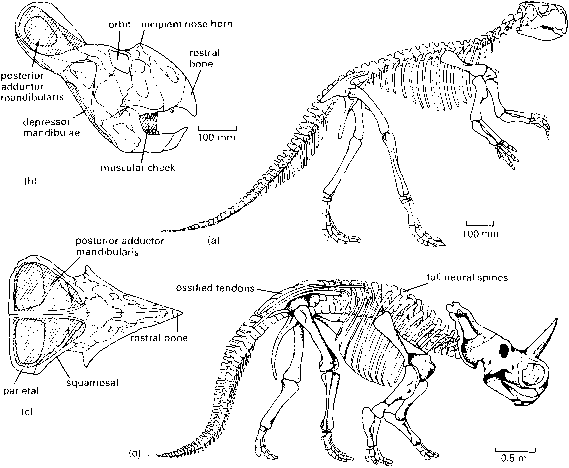 Heatwole and Carroll (2000) provide a detailed overview of basal tetrapods and fossil amphibians. Zimmer (1999) and Clack (2002c) give thorough and clear accounts of all the recent work on Devonian and Carboniferous basal tetrapods, and the new evidence about the transition on to land. 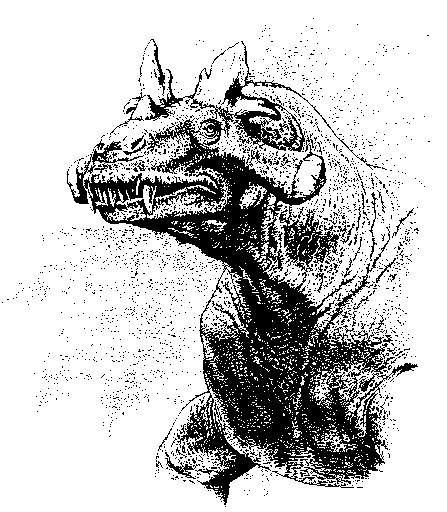 These web sites offer fascinating glimpses of the excitement of current work on basal tetrapods: http://tolweb. org/tree?group=Terrestrial_Vertebrates&contgroup= Sarcopterygii, the 'Tree of Life' pages about basal tetrapods, and with links on many of the important Palaeozoic taxa. http://www.palantir.fsnet.co.uk/ and http://hometown.aol.com/darwinpage/tetrapods.htm offer overviews of recent work on basal tetrapods by Jenny Clack and her team; and http://www.carlzimmer. com/water_1.html presents excerpts from Zimmer (1999). Full three-dimensional details of the anatomy of the living coelacanth Latimeria are at http:// digimorph.org/specimens/Latimeria_chalumnae/ whole/. 1 How did tetrapods complete their adaptation to life on land? 2 What were the first amniotes ('reptiles') like? 3 How do we know that Carboniferous amniotes laid eggs when the oldest confirmed eggs are Triassic in age? 4 How did amniotes diversify in the Carboniferous and Permian? 5 What were the adaptations of the dominant Permian synapsids? 6 Are turtles diapsids or anapsids, and why do the fossils and molecules offer opposing evidence? 7 How did the tetrapods fare in the end-Permian mass extinction, when as many as 96% of species were wiped out?